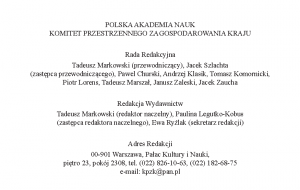 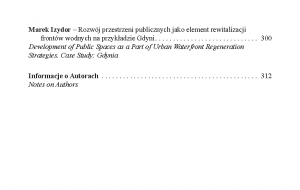 Co-editing of the publication “Selected Issues in Shaping Metropolitan Areas” (“Wybrane aspekty kształtowania obszarów”) in the prestigeuous setries of Committee for Spatial Economy and Regional Planning, Polish Academy of Sciences. 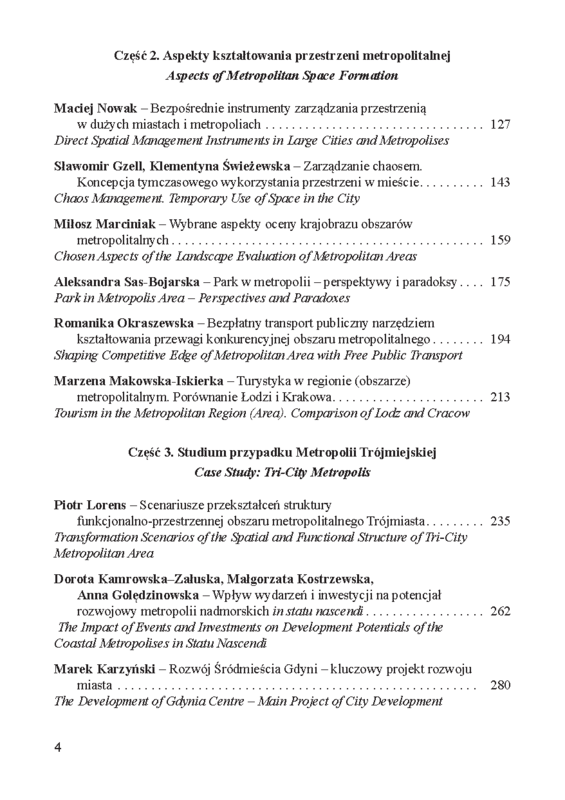 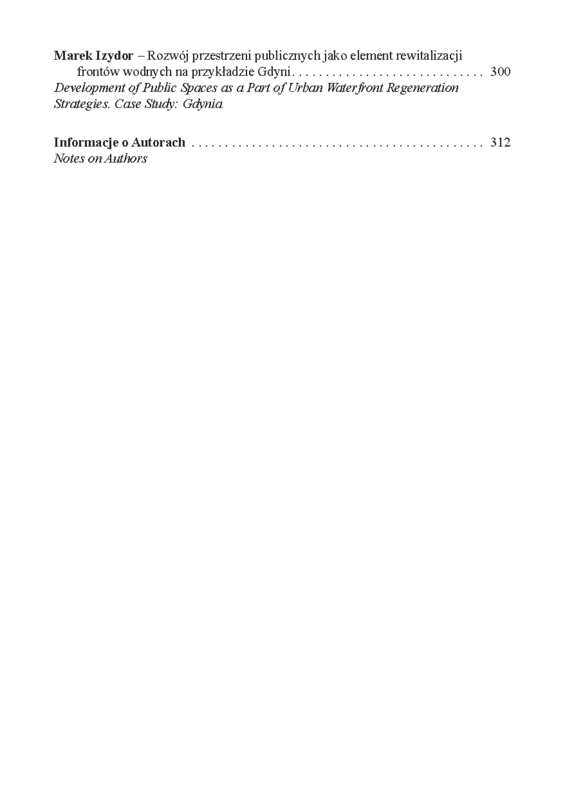 This 320 pages of articles was a result of conference that I co-organised “Managing Growth of Metropolitan Areas” (“Zarządzanie rozwojem obszarów metropolitalnych”) in Gdynia, Poland, 17-19 May 2012. 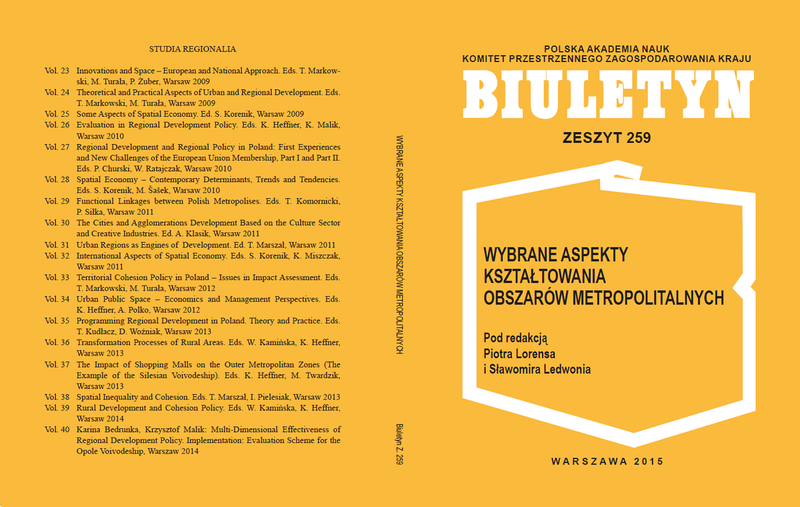 Electronic version is available here.